Fm radios in cities like Budapest, Halle, Hamburg, Marseille, London and Skopje have running radios that are part of a diverse cultural scene - they reflect and amplify the connections that exist in urban space. 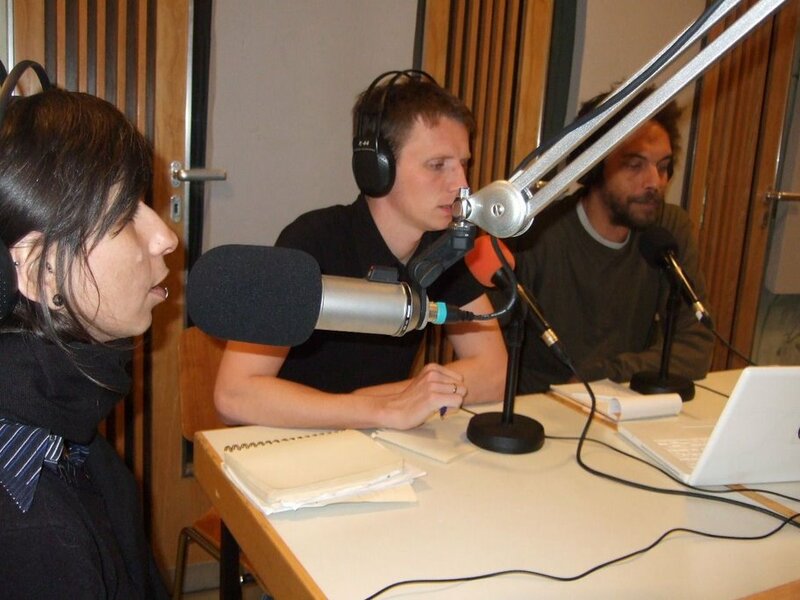 A different radio is possible, it happens, so why not in Berlin? As part of the Beyond Multiculturalism? conference at the House of World Cultures, Hausradio's Pit Schultz hosted a discussion with DJ Ipek Reboot.fm/Multicult 2.0, Berlin, Stephan Galland/Radio Grenouille, Marseille and Stefan Tenner/Radio Corax, Halle. The subjects covered contemporary music, cultures and diverse communities from the perspectives of free radio, cultural radio and dj radio with a very clear result: Radio has an important role in the everyday cultural life of a city. Tune in for a dynamic discussion about how radio is driven by its listeners, producers and communities and how these forces recombine to create a new space of potential communication via the ether. Tackling diversity on all levels, the guests illustrate where radio refuses to reduce people to ethnic difference. Pop music, gender, politics, art and theory are the tools of the trade. Convivality is the name of the game. Radio is becoming more and more diverse, the internet is opening up new channels and niche broadcasters are reaching various audiences. But does this new diversity of distribution also bring a new diversity of programs, which meet the requirements of our ever more diversive societies of immigration? 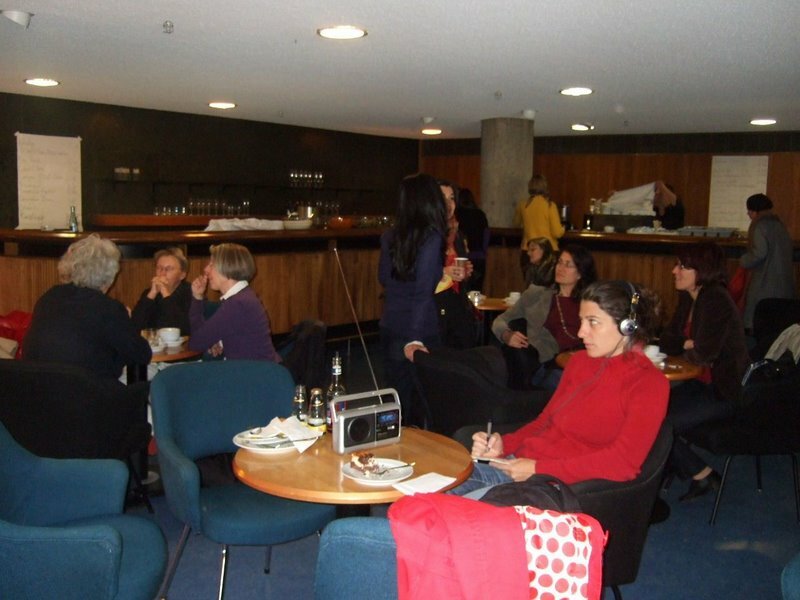 How can the medium of radio become a multiplicator and mouthpiece for the new perspectives to the growing diversity of our societies which is caused by globalisation? Radio-Debatte: "Diversität hören in der Einwanderungsgesellschaft: welchen Wandel braucht das Radio?" Radio wird immer vielfältiger, das Internet erschließt neue Kanäle, Spartensender bedienen unterschiedliche Hörer. Doch bedingt die neue Vielfalt der Wege auch eine neue Vielfalt im Programm, die unseren immer diverseren Einwanderungsgesellschaften gerecht wird? Wie kann das Medium Radio als Multiplikator und Sprachrohr für neue Perspektive auf die zunehmende (globalisierungsbedingte) Diversität unserer Gesellschaften fungieren? 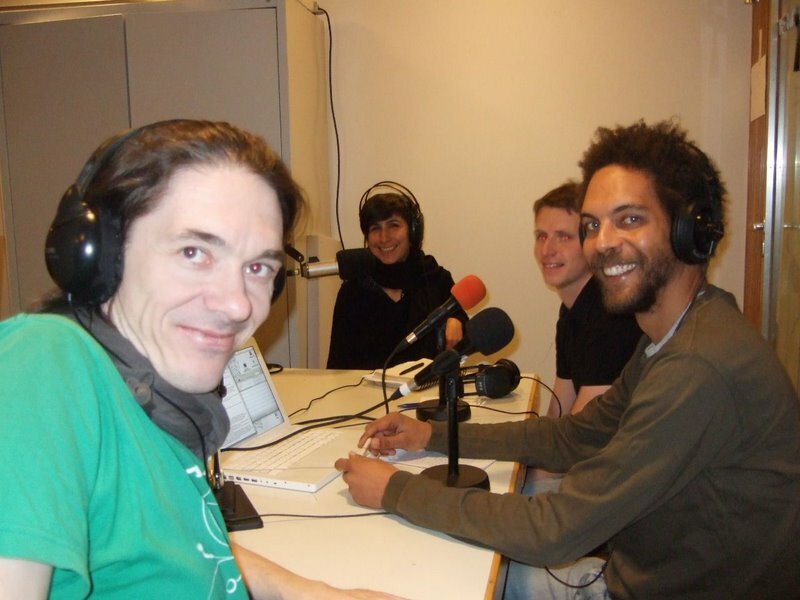 Stephane Galland, musical director of Radio Grenouille from Marseille in France and Stefan Tenner, journalist and radio maker, Radio Corax, Halle.